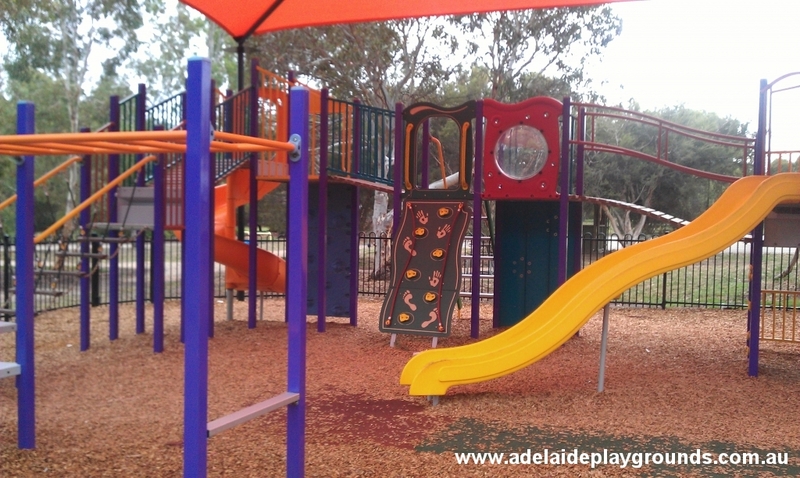 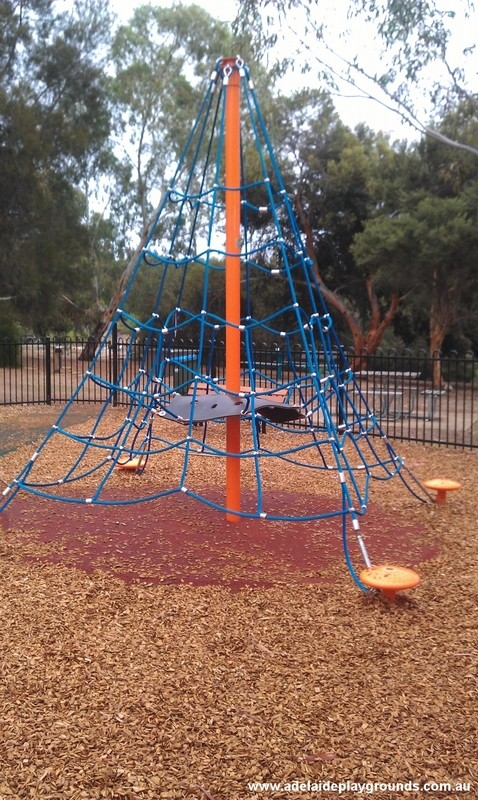 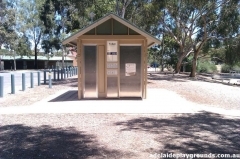 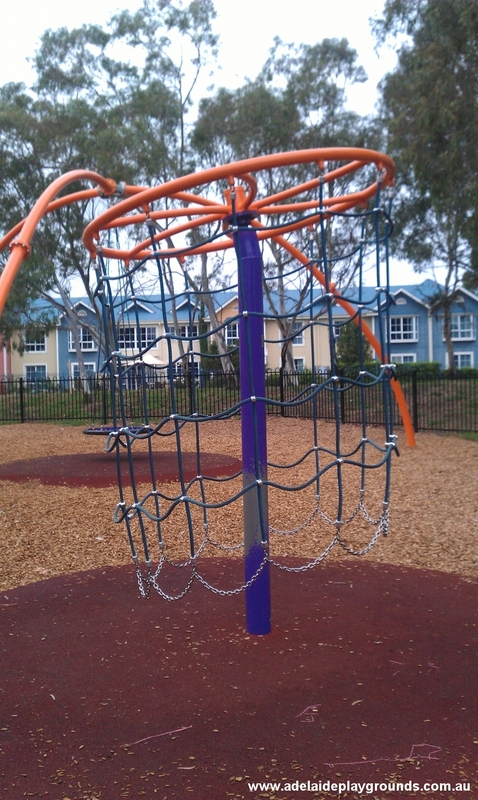 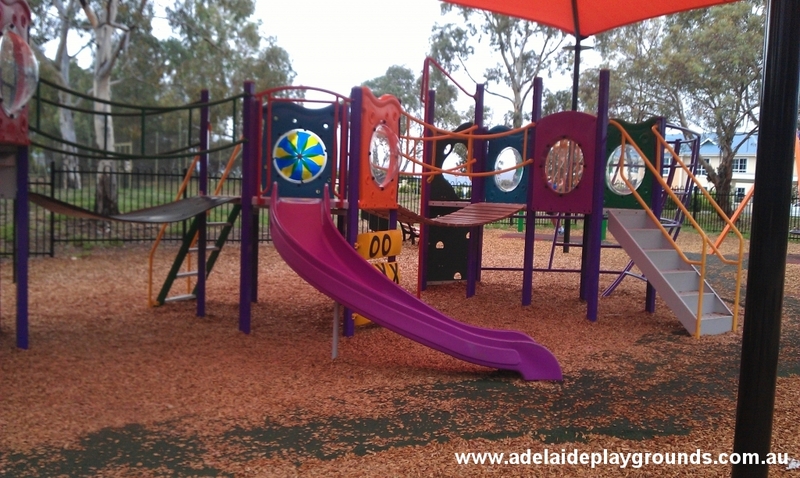 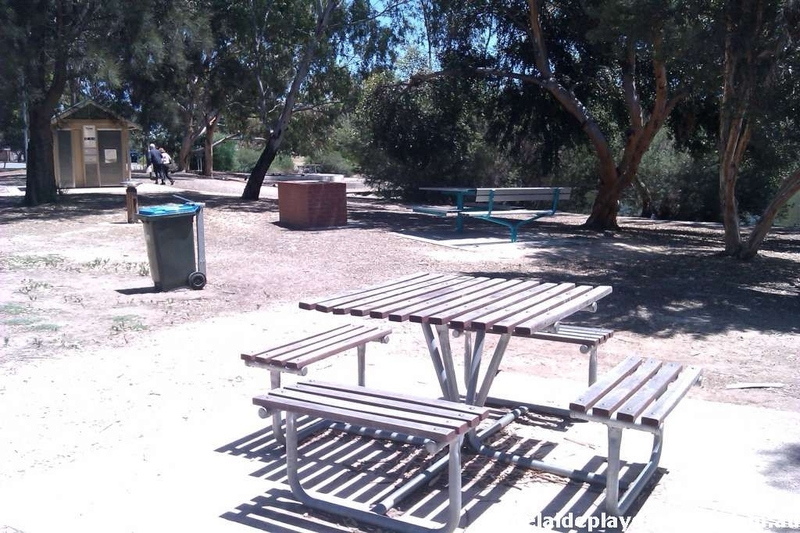 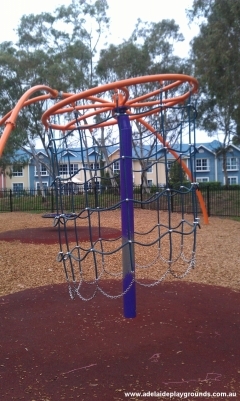 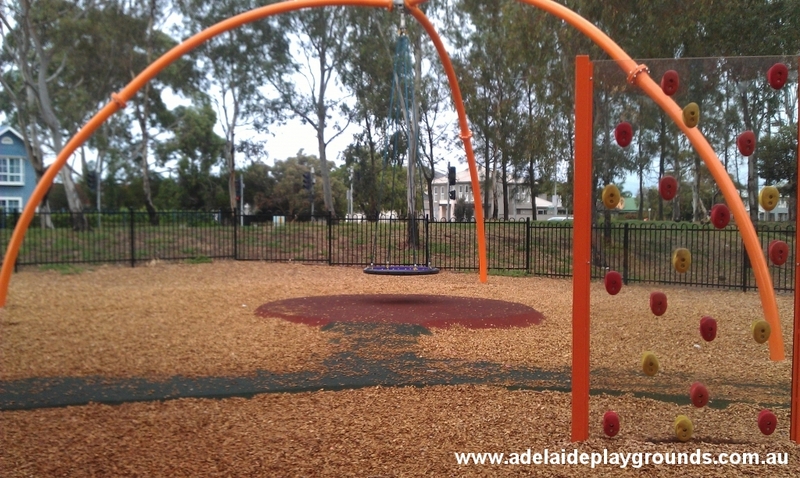 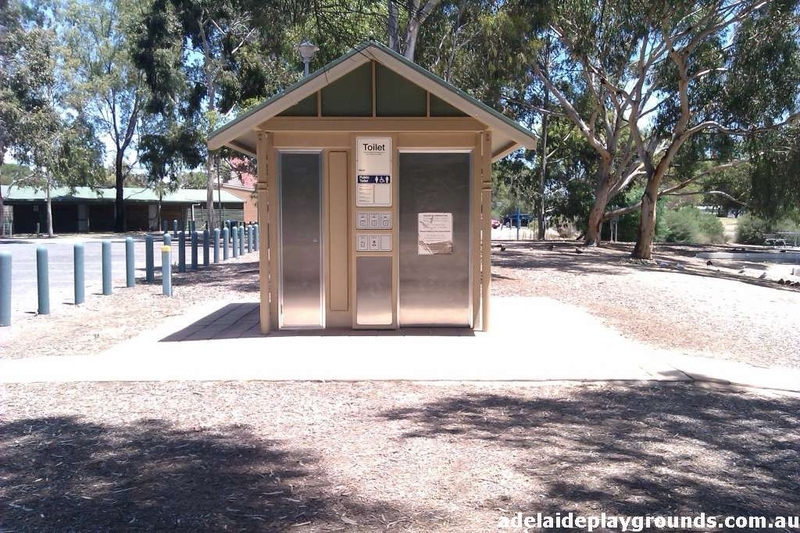 This recently renovated park has lots on offer from the fully fenced play area to the tennis courts. 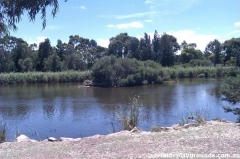 Bring some bread and feed the ducks or take a walk on one of the walking trails. 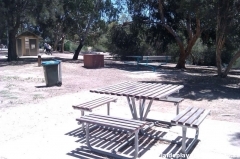 There are bbq and picnic facilities for your lunch or you can visit one of the stores just up the road. If you happen to take the bike and walking trail to this park, as tempting as it may be, refrain from patting the horses as they have been known to attack people.